We are proud of the high quality level of care that we provide to our patients and the local community. Our doctors and nurses provide a wide range of services including management of general medical conditions, preventative health care, Antenatal shared care, family planning, skin care, contraceptive advice and childhood immunisation to name a few. 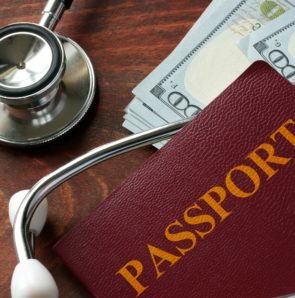 We also provide a broad range of services in Travel Medicine including Yellow Fever vaccination and Occupational Health services including Insurance medical assessments and pre employment health checks. As a member of the national group Travel Clinics Australia our GP’s have access to the most recent databases providing current information on disease protection across the world. First and foremost our practice provides continuing and comprehensive care for patients of all ages and their families. 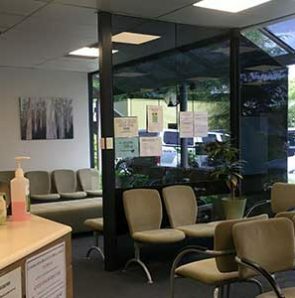 From antenatal checks to aged care assessments we have an excellent team of GP’s and nurses ready to help. 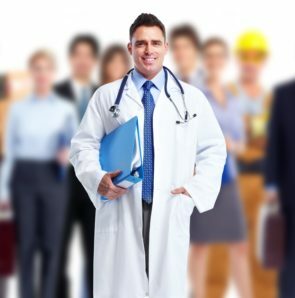 We offer a full range of work related services including pre and post-employment medicals, staff vaccination programs, workplace injury management including the provision of workcover certificate issued by your treating medical practitioner.